Memories that stand the test of time! 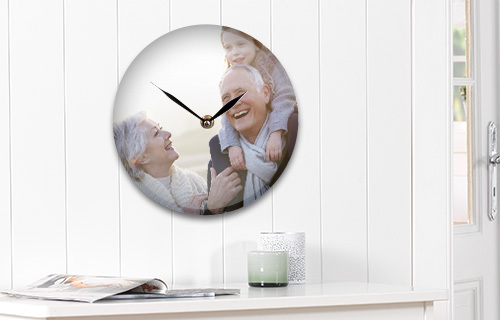 Ideal for the kitchen, living room, kids room or office this personalised glass clock is truly unique! 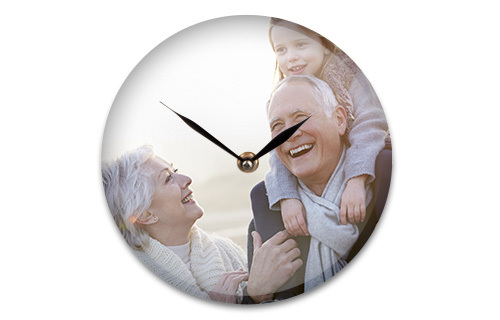 Add your favourite image and clock watching will become your new past time.